BOYNTON BEACH, FL (WFLX) - You can go back into the water at Oceanfront Park in Boynton Beach. The "no swimming advisory" has been lifted. Recent tests showed bacteria levels improved from poor to moderate. 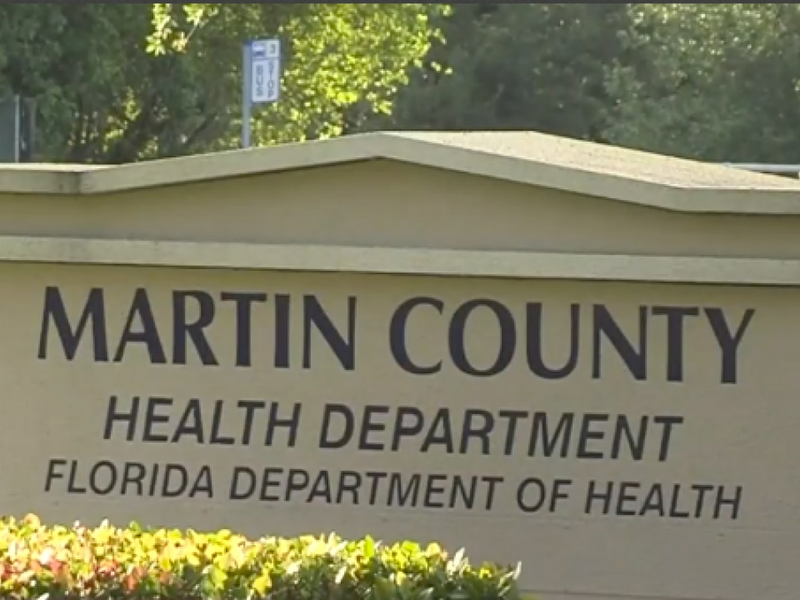 The health department issued that advisory earlier this week when test showed bad levels of bacteria that could be harmful.